This whitepaper will outline the key tenets of a data analytics platform and illustrate how your business can adopt cloud technologies to design a fit-for-purpose solution. Discover how to store and access huge amounts of heterogeneous data—faster and more efficiently—with Amazon Redshift Spectrum. 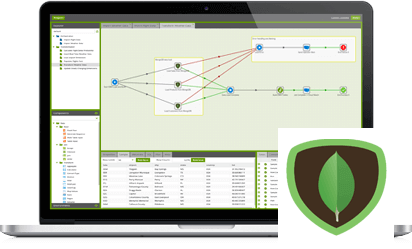 Try Matillion ETL for Amazon Redshift, the highest rated product on the AWS Marketplace, for free. Get 72hr access to a private sandbox environment and Matillion ETL for Snowflake. Free of charge. 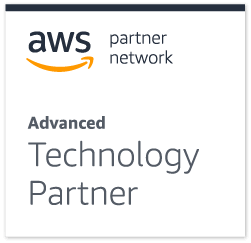 No AWS account needed. Make the most of BigQuery’s power and scalability with our 60+ page best practices eBook. Learn from the experts at Snowflake and Matillion how to design a data lake to store all types of data, in any volumes, and make that data available for analytics when you’re ready. 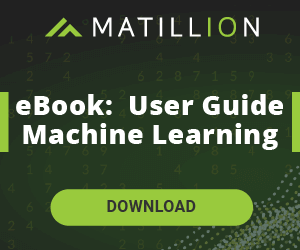 Download the ebook to better your understanding of machine learning and how it can help your business gain valuable insights to stay competitive. Your data is your competitive edge – you just don’t know it yet. Transform your data into insights and decisions to outpace your competition. Purpose built for cloud data warehouses, including Amazon Redshift, Google BigQuery, and Snowflake. Built to take advantage of the power and features of Amazon Redshift, Snowflake, and Google BigQuery. Pay as you go with no long-term commitments. 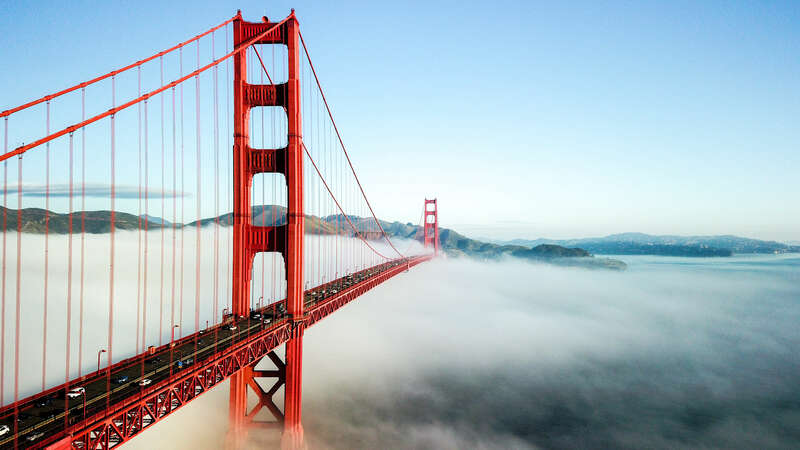 Join Matillion at Google NEXT '19 from April 9-11 to see Matillion ETL in action, have your questions answered by our team of experts and get your hands on lots of cool swag! Check out our blog to keep up to date on our products, learn about upcoming events, and get access to our publication and video archives.